These ATVs can seat 1 person. Rental includes dirt tires. The 90 is equipped with an automatic transmission, great for kids learning to ride. 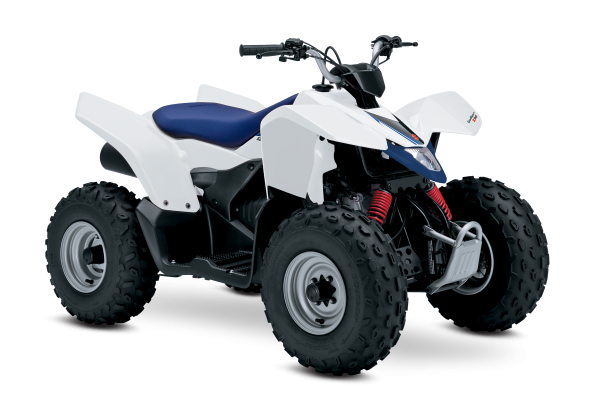 This ATV can be rented along with additional 90s, 250s, or our 400s.